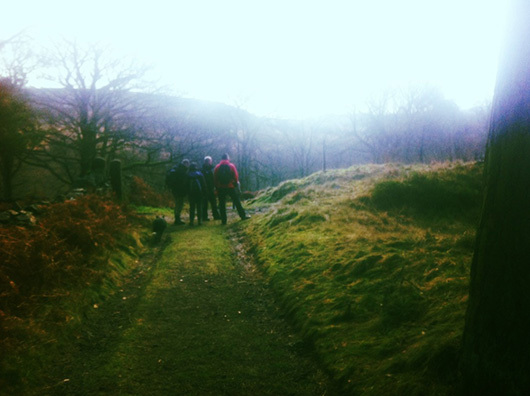 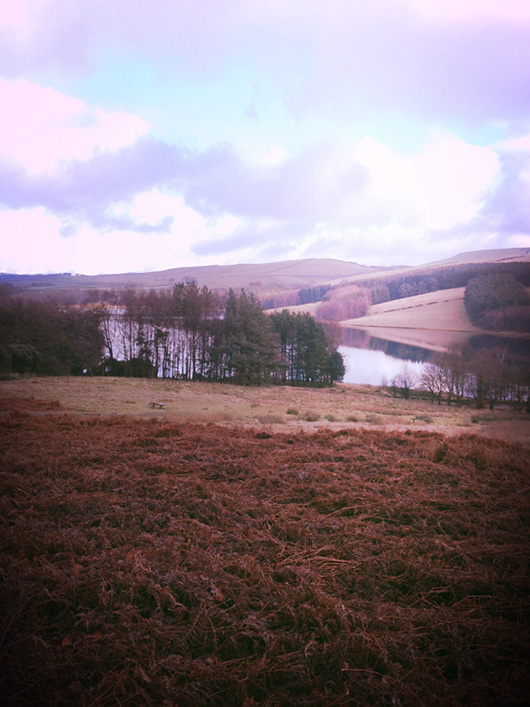 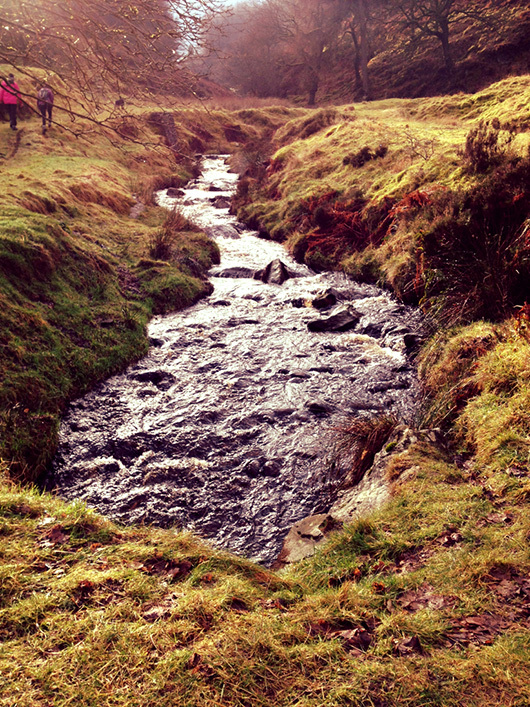 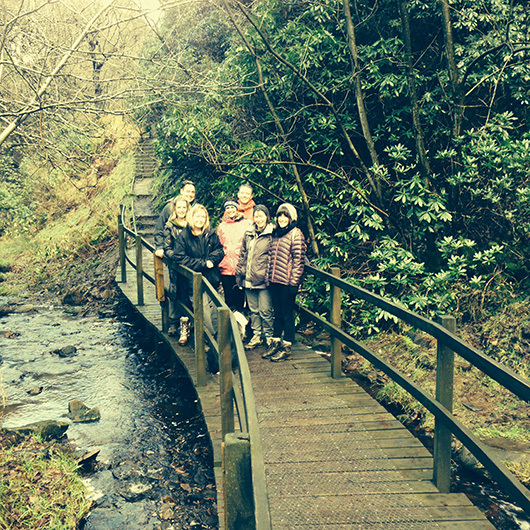 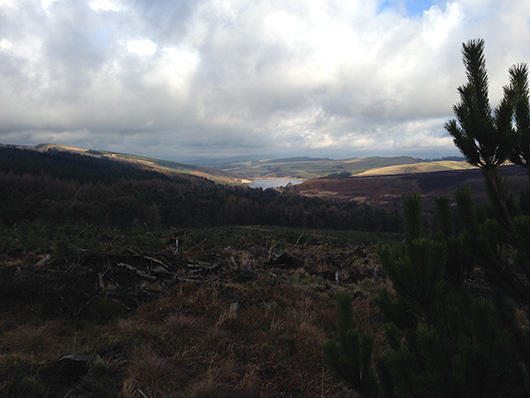 We’ve kicked off a healthy start to the new year with a team walk in the Peak District! 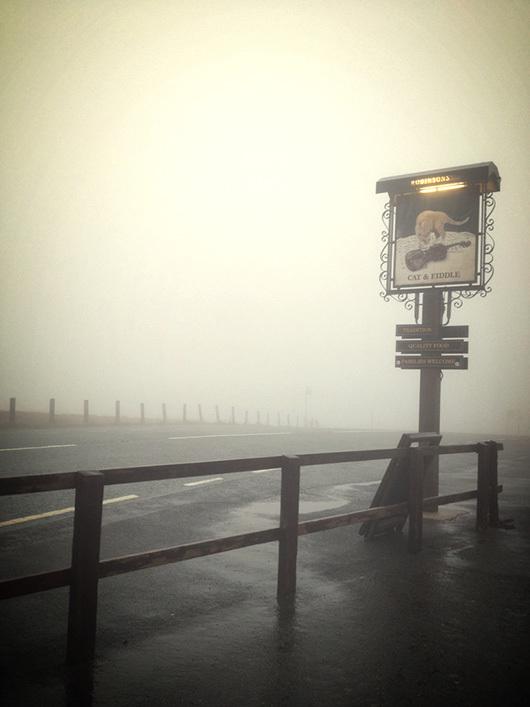 Meeting at the Cat and Fiddle (all good walks should start at a pub!) 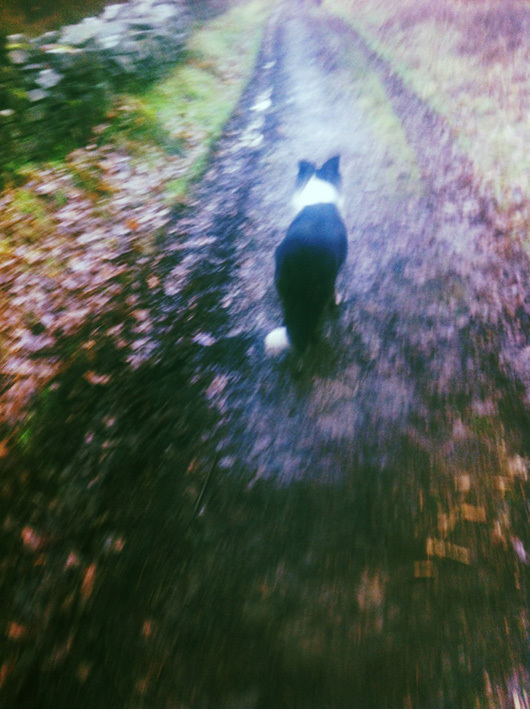 We set off on a misty Sunday morning along with the company dog, ‘Maybe’. 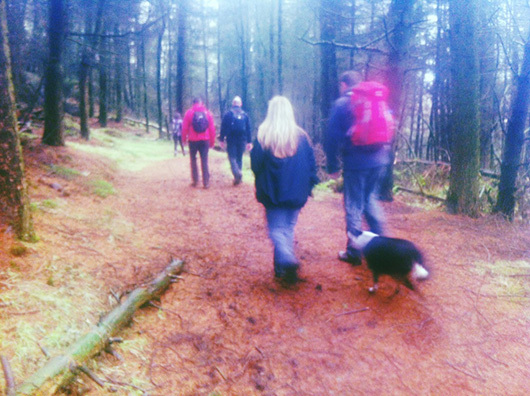 It was a chilly start but everyone was all wrapped up and raring to go, not a hangover in sight, honestly.